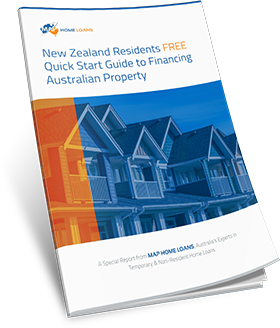 We cannot rate Michael and MAP Home Loans highly enough. Michael was excellent; he answered questions before we even had the opportunity to ask! Information, advice & contact was available at any hour of the day, he was thorough and is still in contact with us regarding changes that may affect our mortgage. We have no hesitation is recommending their services. Michael and Monika were really good to work with. Super quick work (we called to enquire on Tuesday and purchased our home on Saturday!!) and answered us at all times. I would recommend them to anyone in our situation. Highly recommend the team at MAP Home Loans!! We had the pleasure of working with Justin to secure our second investment property. Justin went above and beyond to provide for our needs and delivered everything 100% correct and on-time every time. 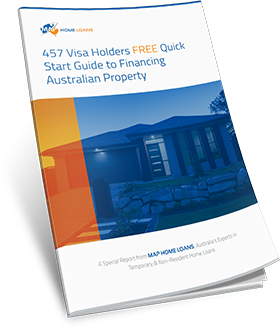 With Justin being situated in QLD and us in WA, Justin made buying a property in our current situation easy. 3 months on from settlement and we still enjoy personalised emails from Justin updating us on the current trends and cycles. We’re looking forward to working with Justin and the team again soon. MAP Home Loans helped us achieve our dream of becoming home owners! Tom has been an absolute gem to work with. He made sure the process was easy and transparent. He was extremely helpful and patient. I am awaiting finalisation for my 801 Permanent Partner Visa and my partner is an Australian citizen, which made it hard for us to find a lender. Tom did an amazing job and we couldn’t be happier now that we can move into our first home. Thank you Tom and MAP Home Loans! Michael N is a very positive person and very pleasant to deal with. He worked very hard for us and understood our needs. When we called with any requests or question, he took care of them in a timely manner and answered all the questions we had. His advice and guidance through this process was invaluable. He was extremely helpful in communicating with us about all the details after the settlement such as closing, inspection, etc. Michael N is honest, organized, and efficient. 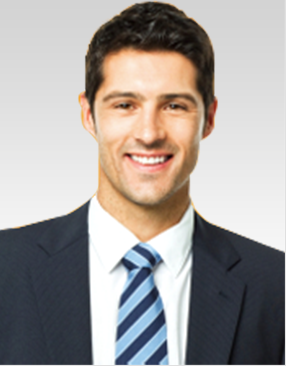 We would highly recommend him and we will definitely contact him for any future financial needs. The single best thing we did going through the mortgage process was to contact MAP. Michael and Monika just made the whole experience smooth and straight forward. We went through a number of professionals and got varied answers with no success, and we were convinced this was an impossible situation. In just over a month after contacting MAP we are moving in our new property. We couldn’t have been more impressed with the support we got from the MAP team in buying our first home. We were recommended to MAP Home Loans through a friend who had used them previously. 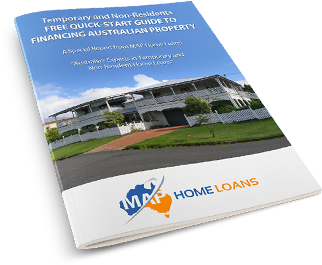 It’s fair to say that buying your first house can be particularly daunting but having MAP Home Loans helping us at each stage made it so much easier and took a lot of the worry away. Monika our personal contact was exceptional in managing our progress from day one in guiding us through the process, answering to every request timely and also having the patience (or maybe a better word is tolerance) at times in supporting us at all hours through the process – even managing her own holidays to ensure we settled on time – far beyond the call of duty. Monika Tran from Map Home Loans was professional, attentive and efficient. She took the time to understand our financial situation and recommend the best product to suit our needs. Michael N assisted us for the entire Mortgage process from Pre-Approval until Settlement and we could not recommend him highly enough.He did a fantastic job keeping us informed about everything during the process and went above and beyond. 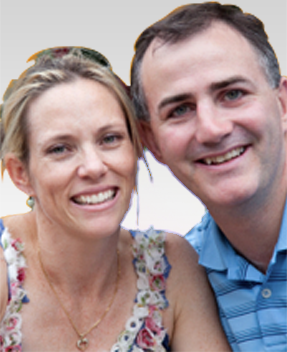 We would highly recommend Michael and Monika to anyone as personable characters with strong professional ethics. We are living in the UK, and Monika has been able to help us on settling not one, but two loans in Australia in the past 6 months. The mortgage process is stressful as it is, but Monika has been able to deliver a seamless process all with us overseas the whole time. We were updated every step of the way, and the advice given to us was always helpful. I’d happily recommend MAP services to anyone requiring a mortgage. We have had the pleasure of dealing with Monika and Michael twice now, both times the service has been excellent. They are very responsive, give sound advice and always follow up. 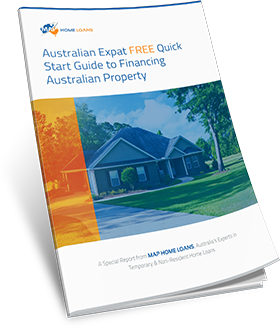 As two Australians living overseas and buying property back in Australia, the process was rather daunting at first. With Monika’s guidance we were able to seamlessly work through the whole process. Thank you again!